Russian Doll (2019)which is like Groundhog Day meets Happy Death Day has the lead character stuck in a constant cycle of dying and coming back to life day after day. 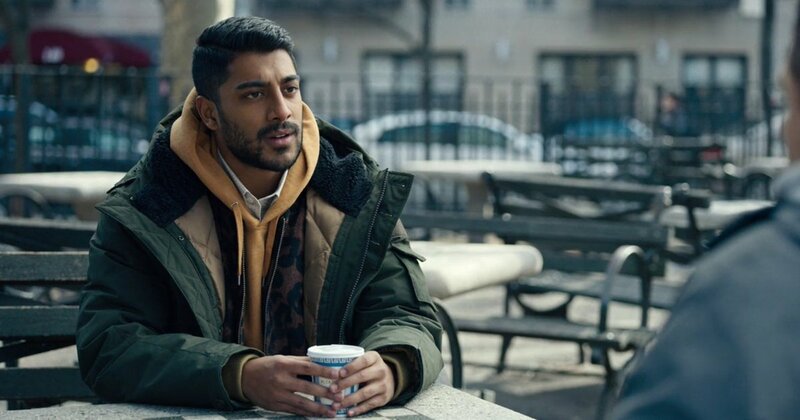 Ritesh Rajan, who has played a few small roles in The Last Airbender, Criminal Minds, NCIS: Los Angeles and Stitchers, appears as Ferran, a frequently recurring character on the show who constantly comes to the aid of Alan (the main protagonist) after the latter has a nasty break-up with his longtime girlfriend. Although you may have not seen Rajan on the screen in the Star Wars TV series and The Jungle Book (2016), his presence was felt in the form of the voices of Trent (an imperial transport driver) and Mowgli’s father. 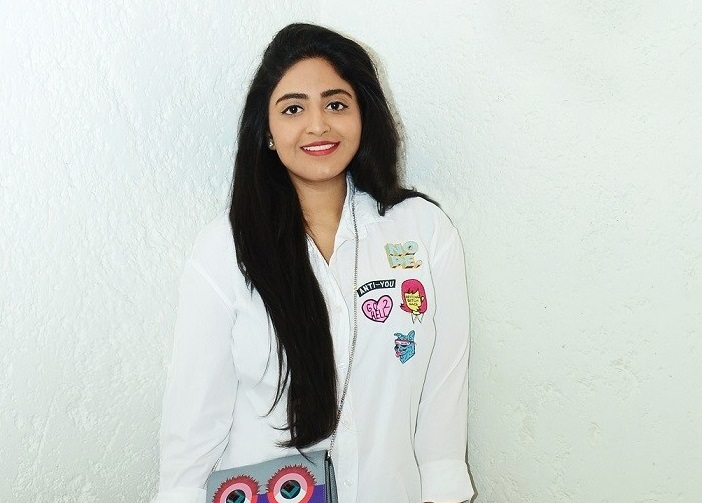 Did you know that India-born Los Angeles-based art director Harshit Desai co-created the uber-cool opening sequence for Narcos? The montage, which opens to the mellifluous sound of Rodrigo Amarante crooning Tuyo, captures how Pablo Escobar’s cocaine empire was exposed to the rest of the world. Desai claims that many of the archival shots had to be re-scanned for higher resolution and non-existent footage was shot and made to look like it belonged to the late ’70s. Apart from the creative, he also ended up making all the cocaine bricks out of baking soda himself, an exercise that he swears he thoroughly enjoyed. 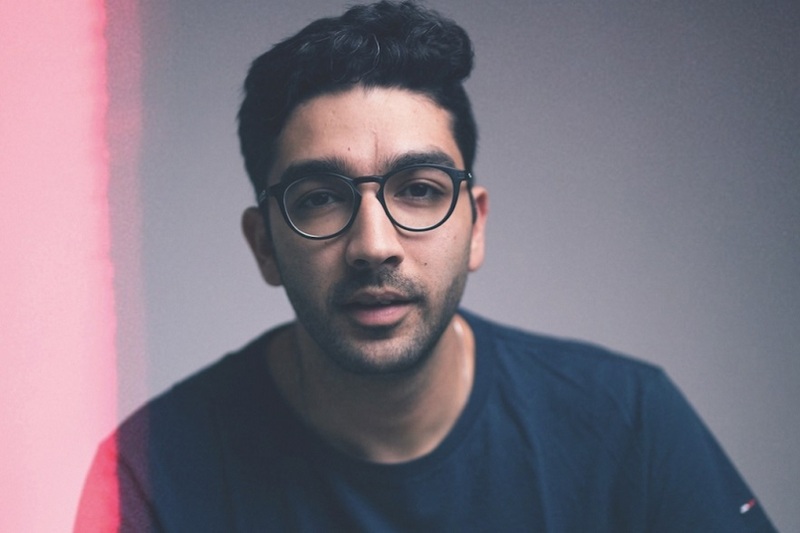 Ash Tandon plays Deepak Sharma on the British series Bodyguard (2018) which revolves around the premise of war veteran David Budd (Richard Madden) being assigned to protect the controversial and ambitious home secretary, the Rt. Hon. Julia Montague MP (Keeley Hawes). 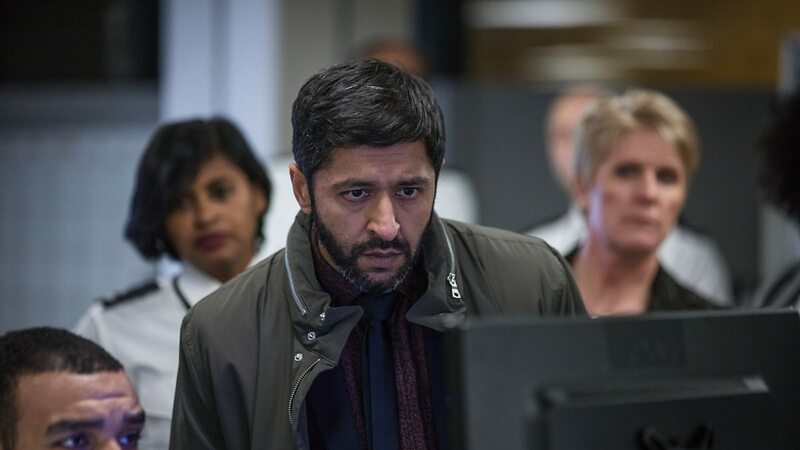 The India-born actor, who has made sporadic appearances on U.K.’s longest-running television soap Coronation Street, plays the detective chief inspector who is tasked with investigating the murder of Montague and reports directly to the branch’s Commander, Anne Sampson. Prior to this, he has starred as a police constable on Coronation Street, making an appearance 13 times since his first outing in the series in 2002. Real ‘Westerbros’ need only look at the merchandise on RS Windlass’ website to pick out Jon Snow’s iconic black coat that he sported during his stint as Lord Commander of the Night’s Watch. The Dehradun-based company, which is now being looked after by Rashi Goil under the supervision of her father Rajiv Goil, has been in the business of manufacturing props for illustrious productions like Lord of the Rings, Game of Thrones, Star Wars, Harry Potter and Gladiator since seven decades but hadn’t come into the limelight until very recently since most of its products were meant for export only, and the market in India for such merchandise was at a nascent stage. However, RS Windlass is steadily gaining recognition amongst the merchandise-loving youth of India and its owners have now begun to take credits for the props they design and supply.